Optima provided highways and transportation input in support of one the largest planning applications to receive approval in 2014. 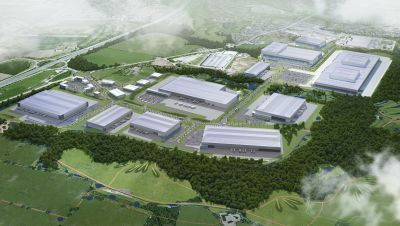 The Logistics North development comprises a 250 acre employment scheme accommodating approximately 400,000sqm of high quality employment space. In addition to the employment the scheme also delivers a 558 acre country park. Following planning permission Optima have been retained by Harworth Estates as the Travel Plan Coordinator and have also provided on-going assistance in relation to reserve matters applications and major public rights of way diversion orders.